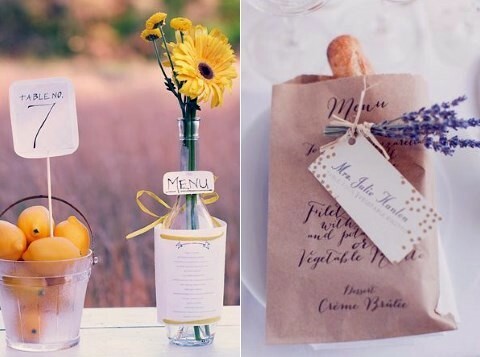 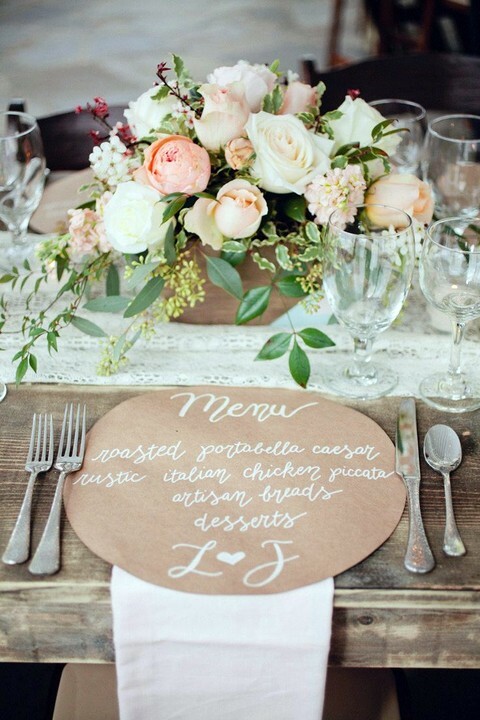 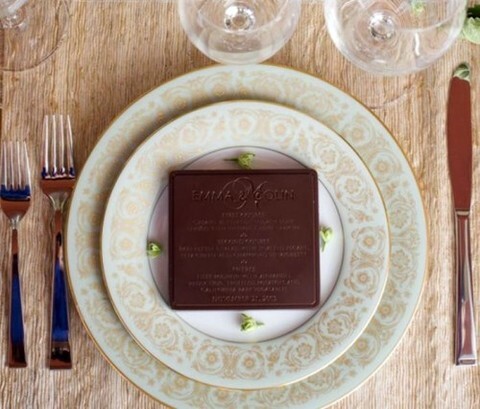 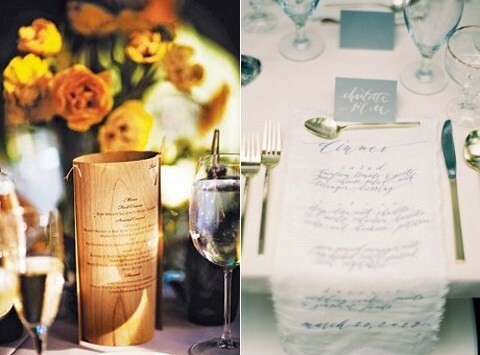 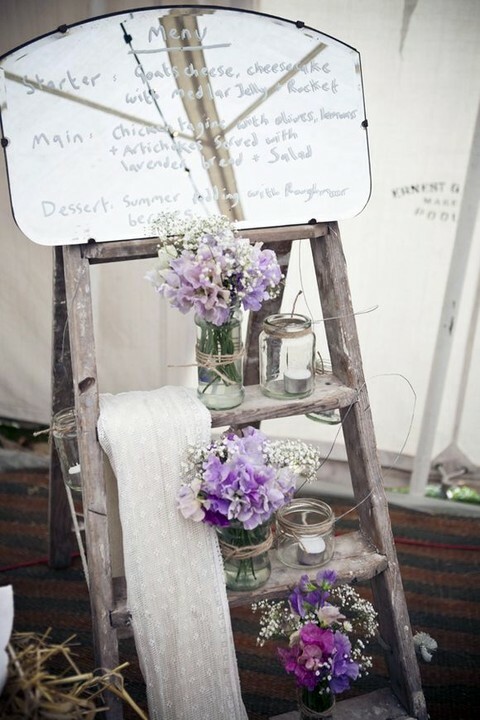 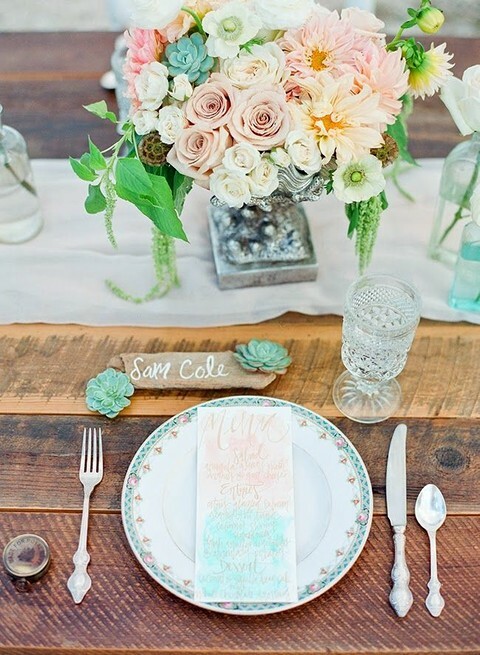 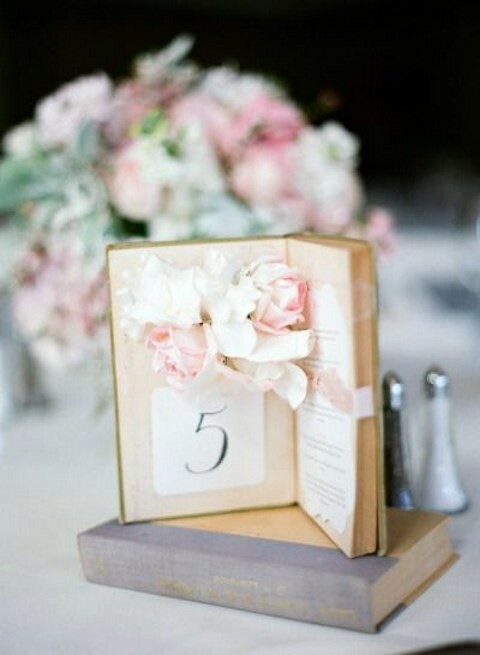 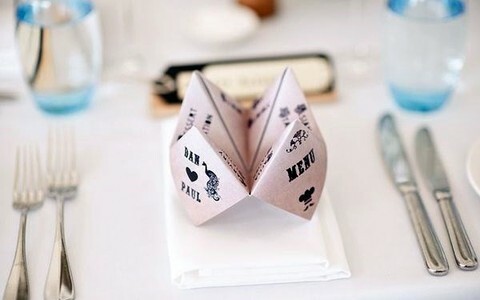 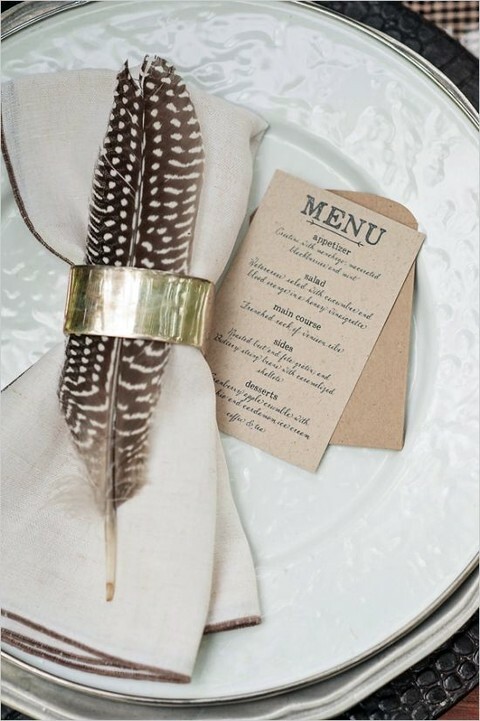 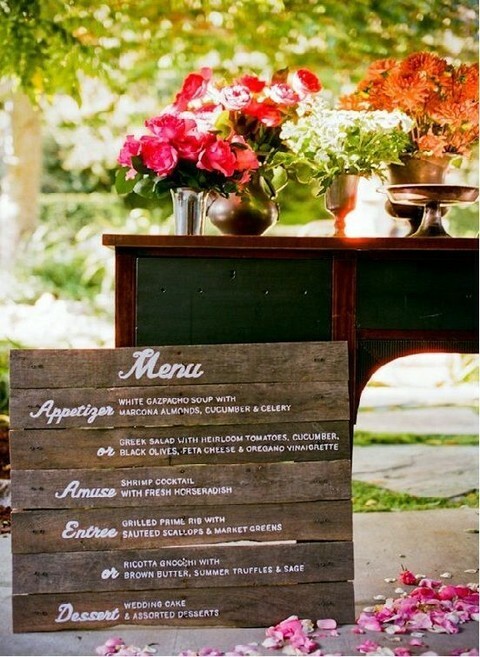 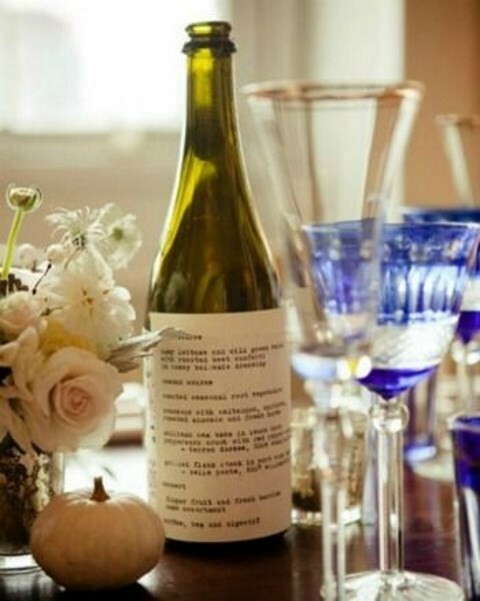 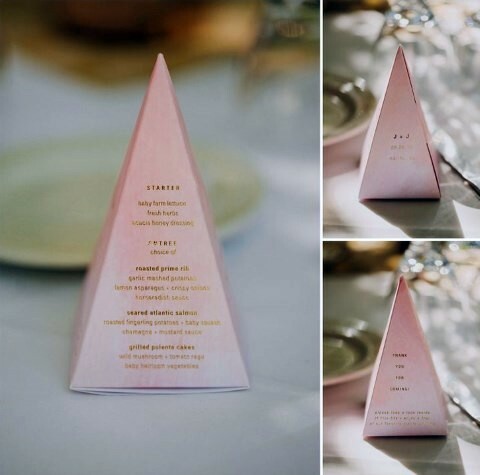 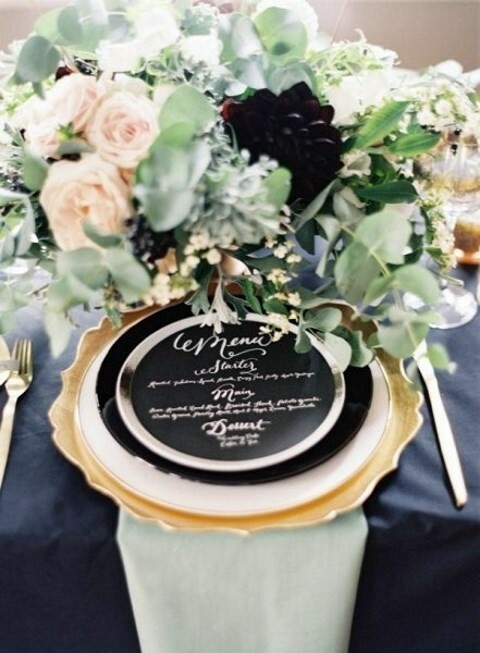 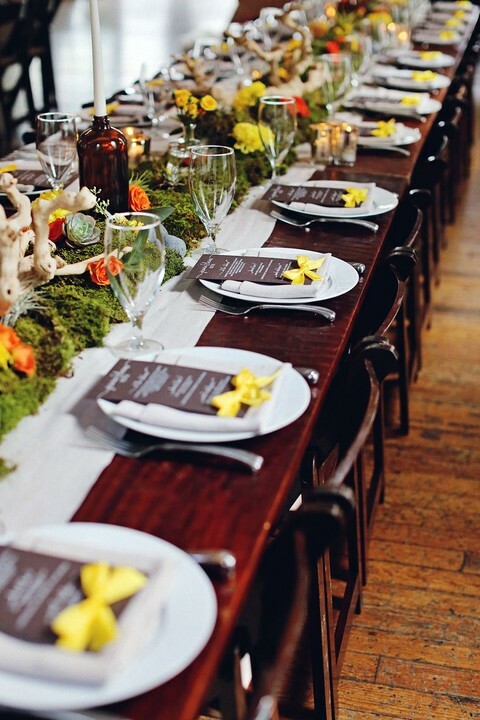 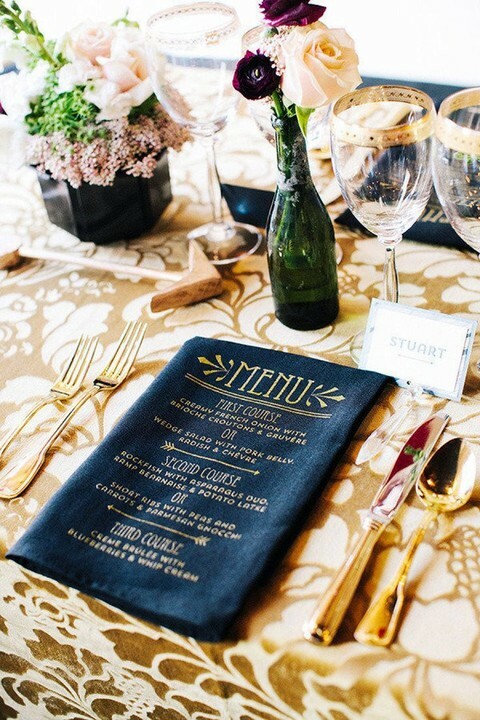 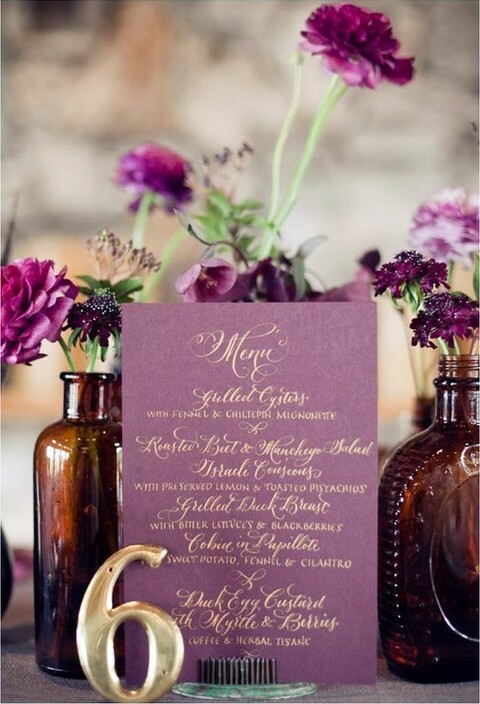 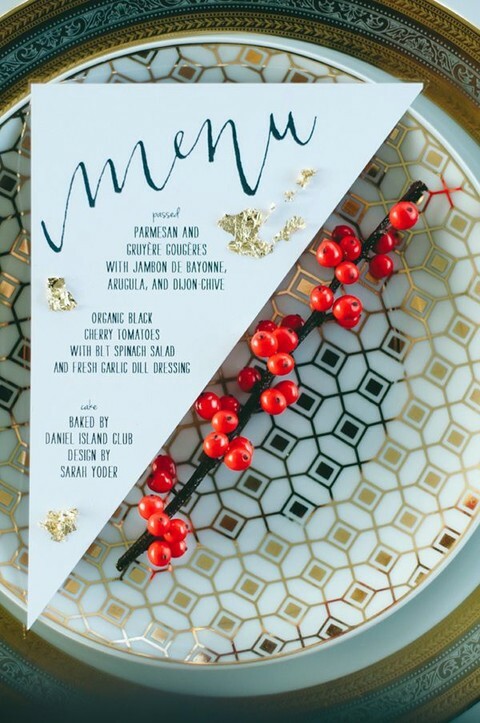 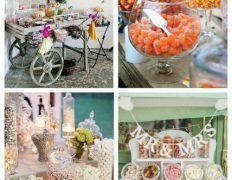 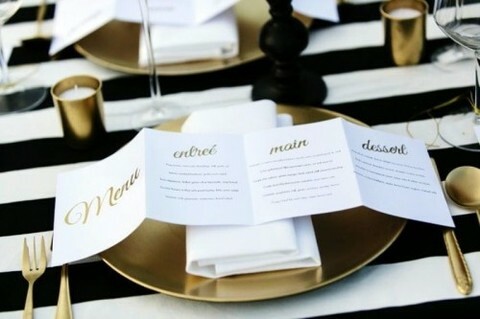 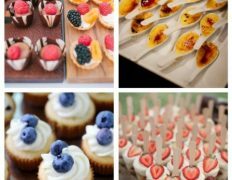 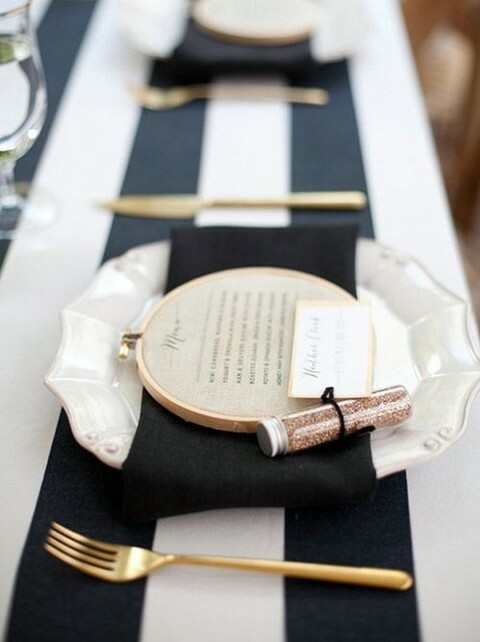 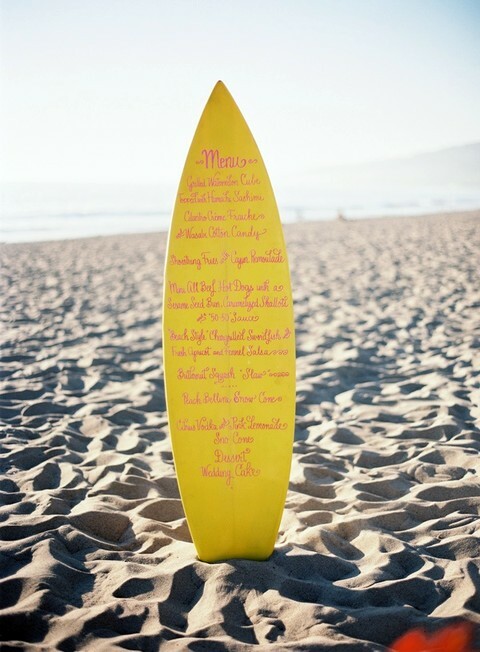 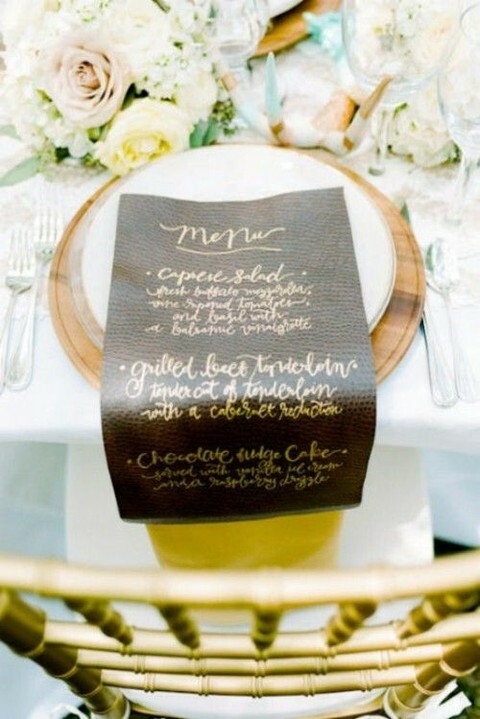 Attention to details is key to success in any deal, and especially if it’s wedding décor! 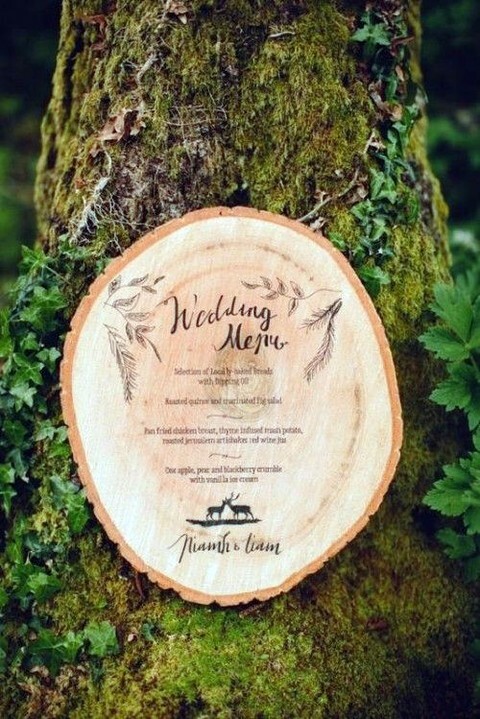 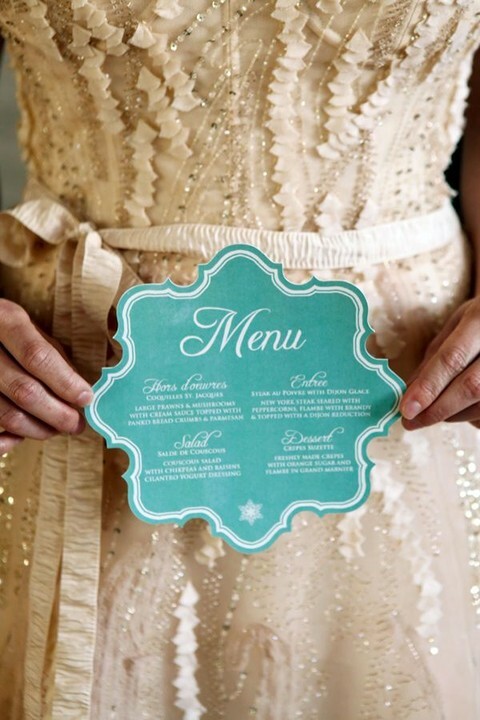 The smallest details will help to create the atmosphere and highlight the style, that’s why today we’ll talk about displaying a wedding menu. 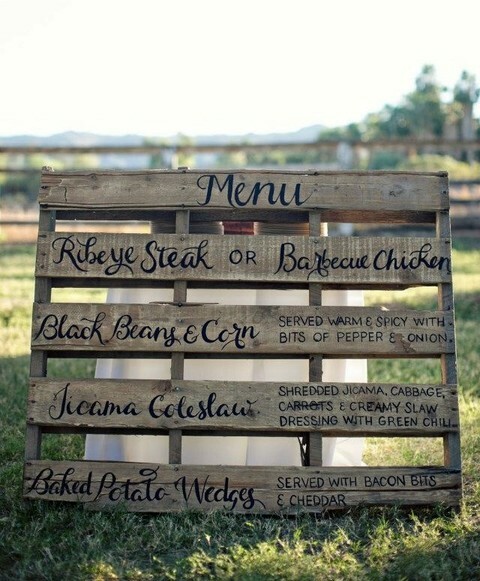 You’ve already chosen the food and it’s time to tell about it in an original and eye-catching way! 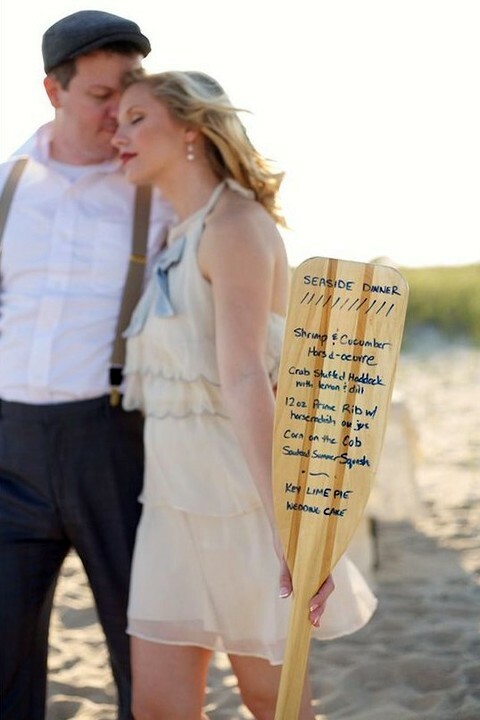 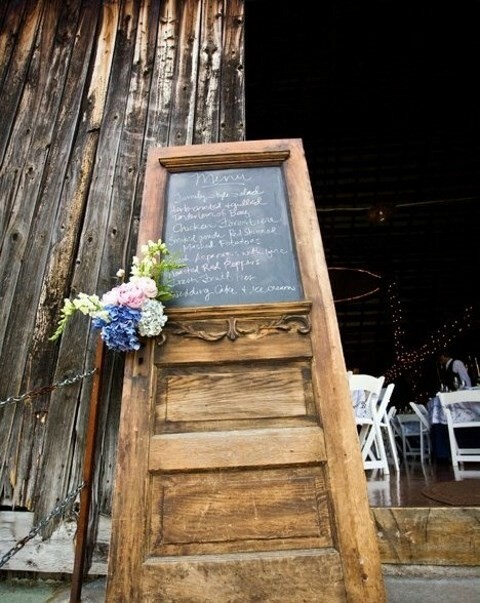 Take a vintage door and write the list on it – so chic and so unexpected! 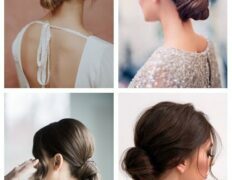 Looking for a modern idea? 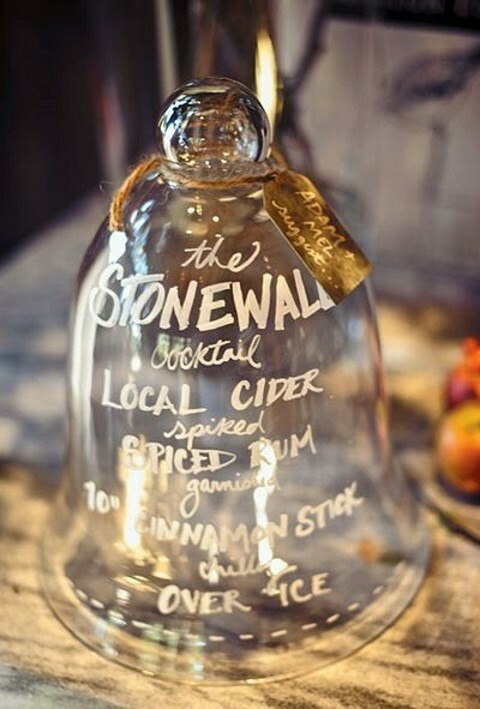 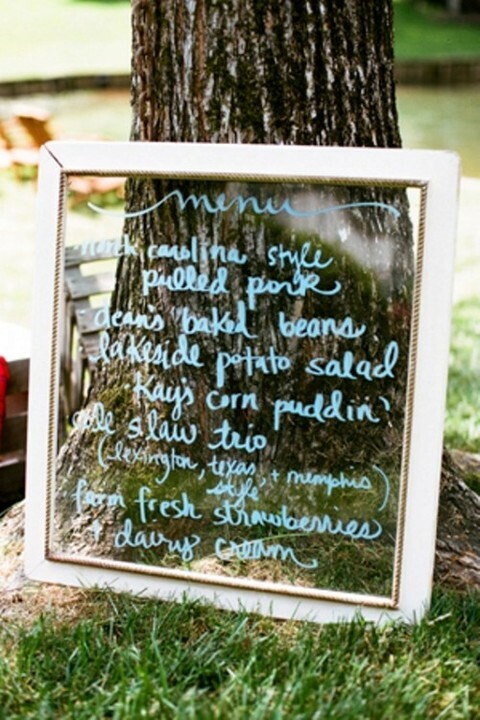 Take a piece of glass or an old window and use it! 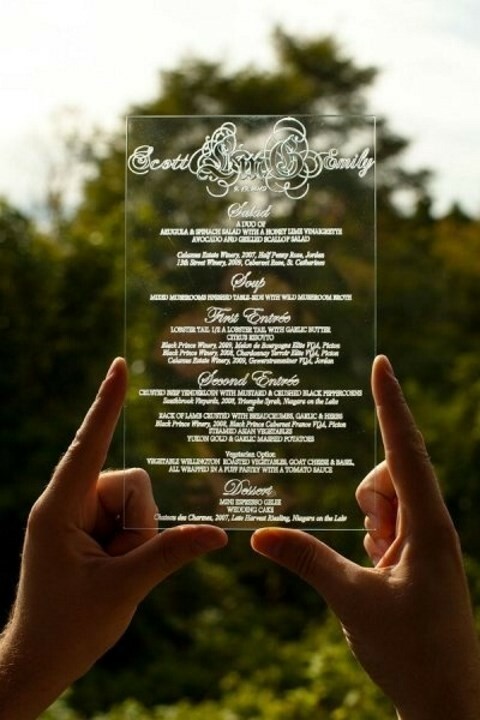 Better take white paint as it’s better for reading on the transparent surfaces. 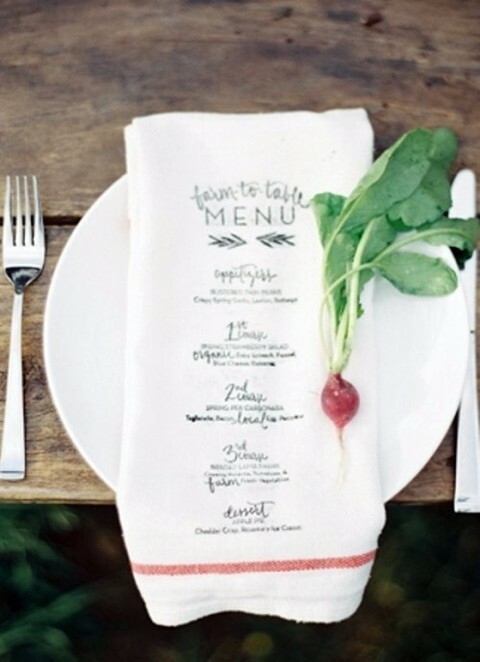 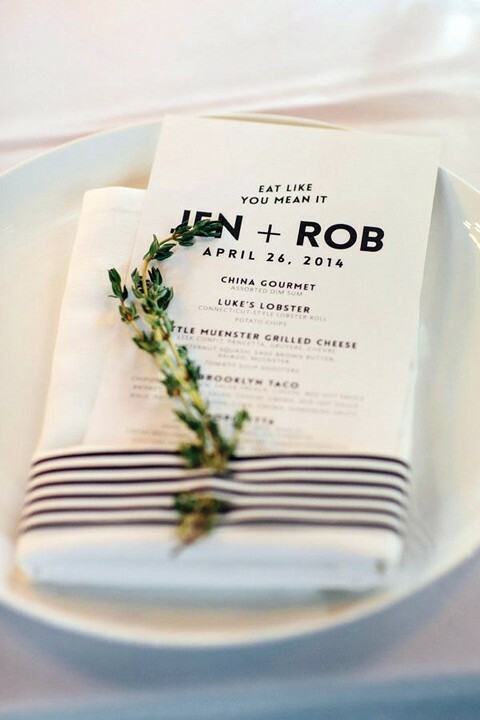 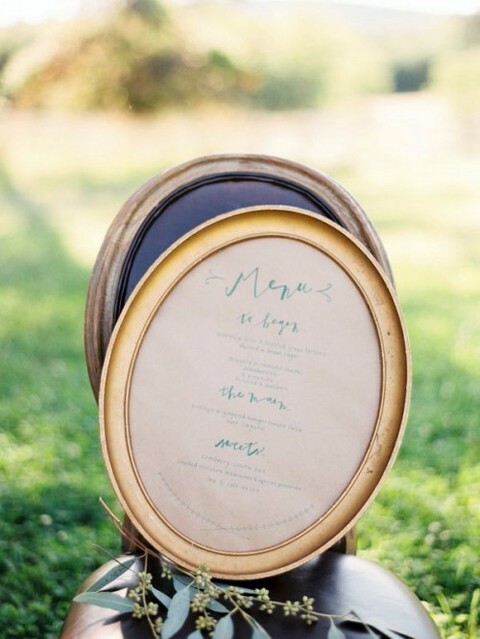 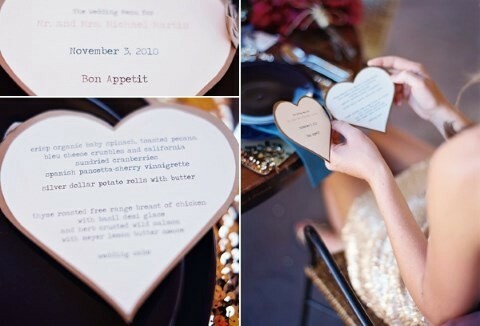 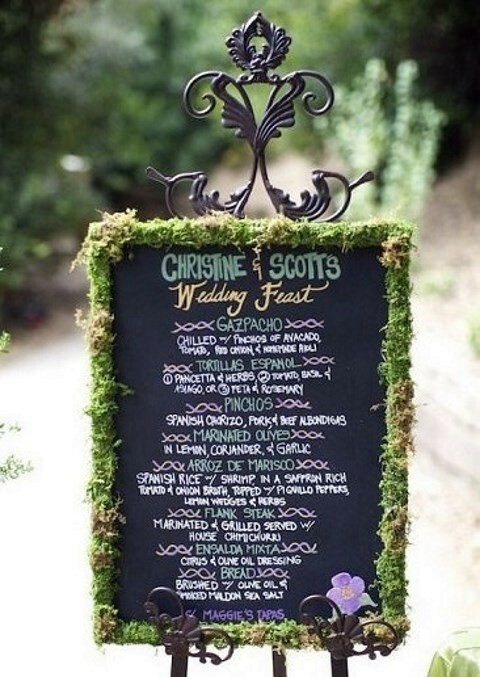 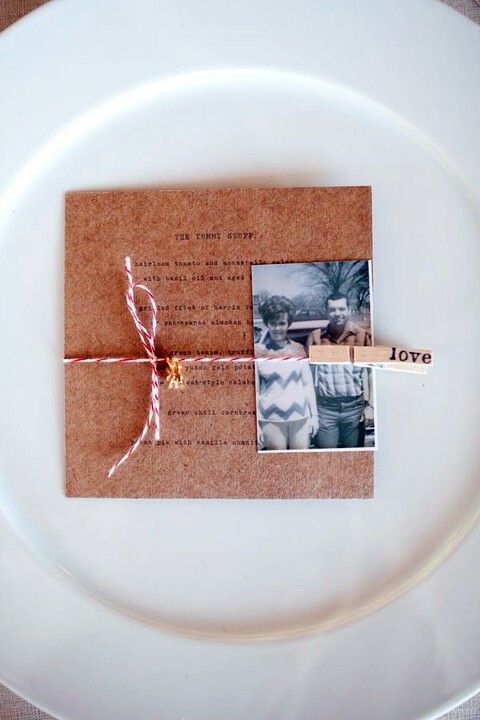 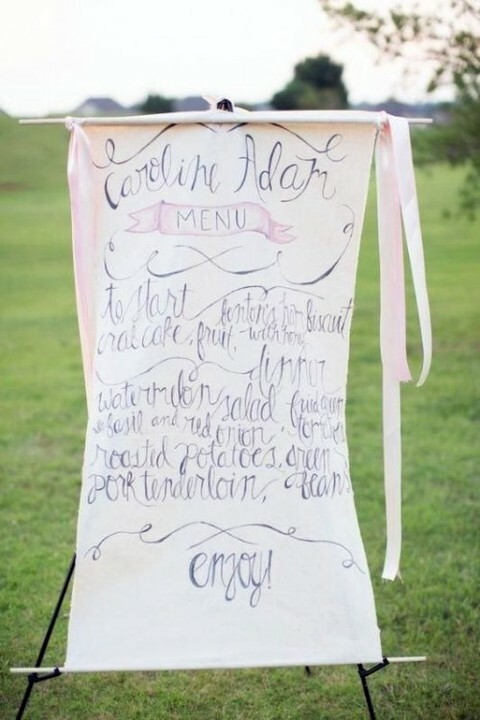 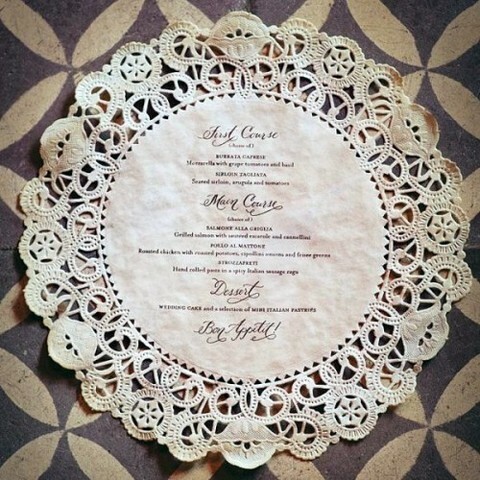 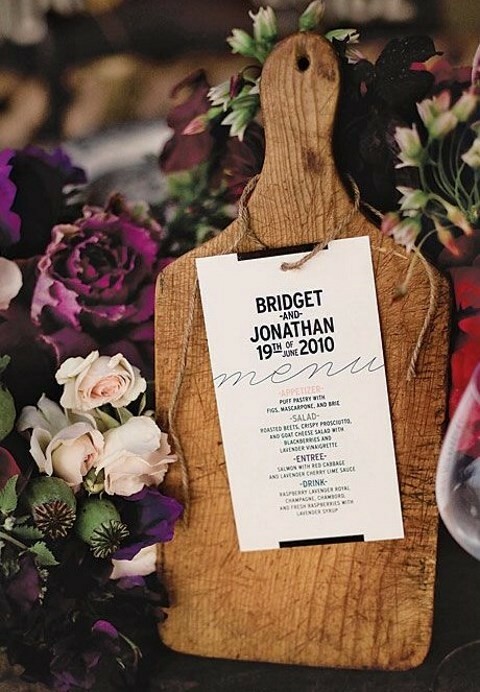 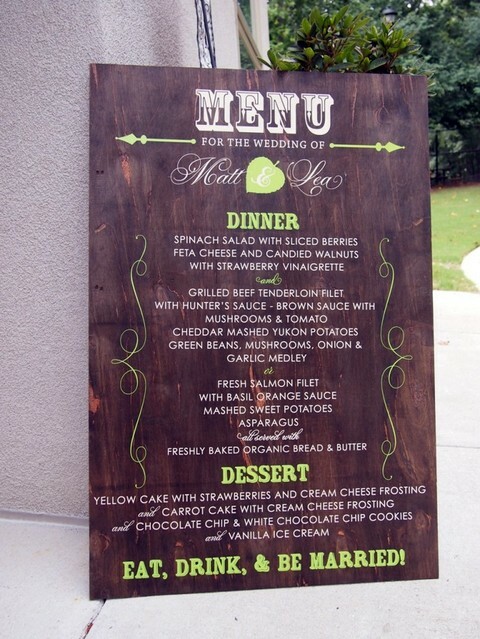 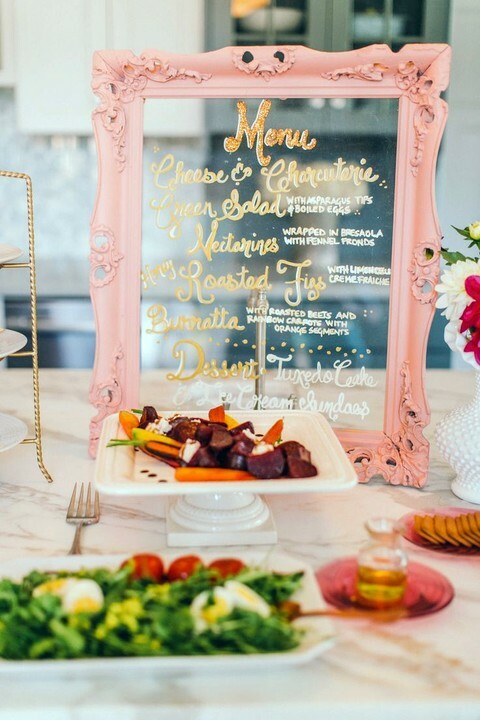 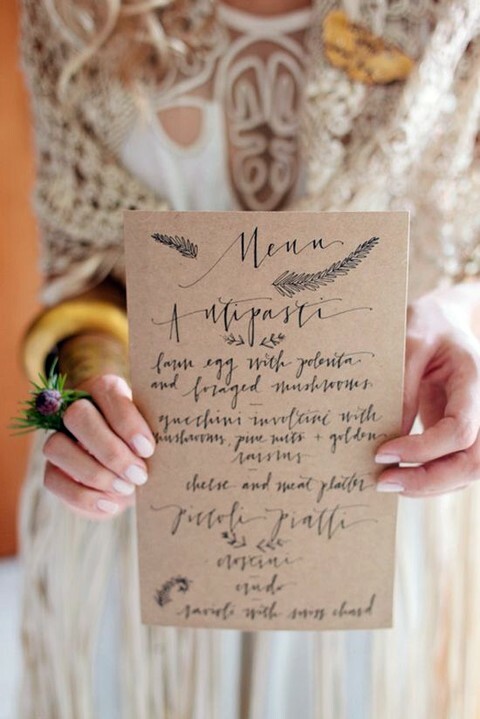 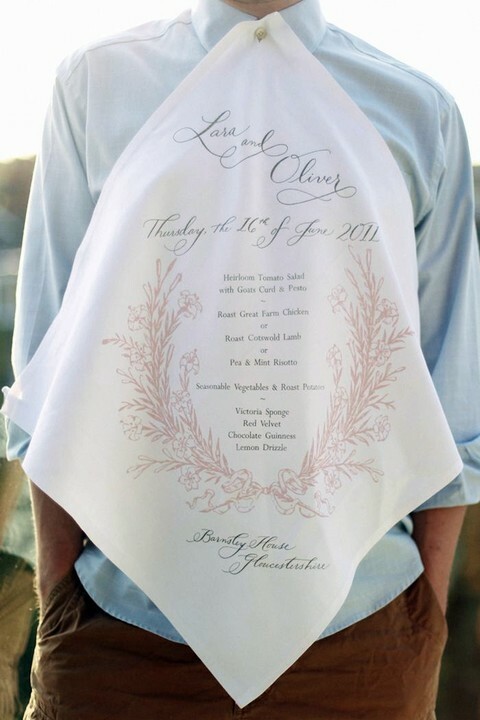 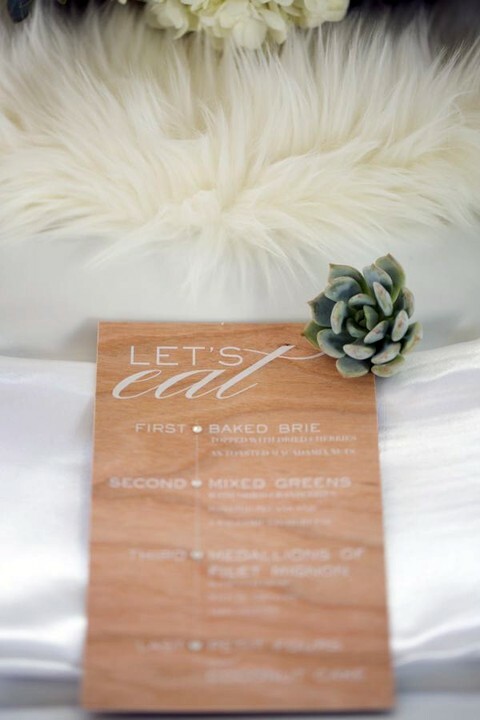 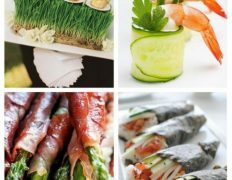 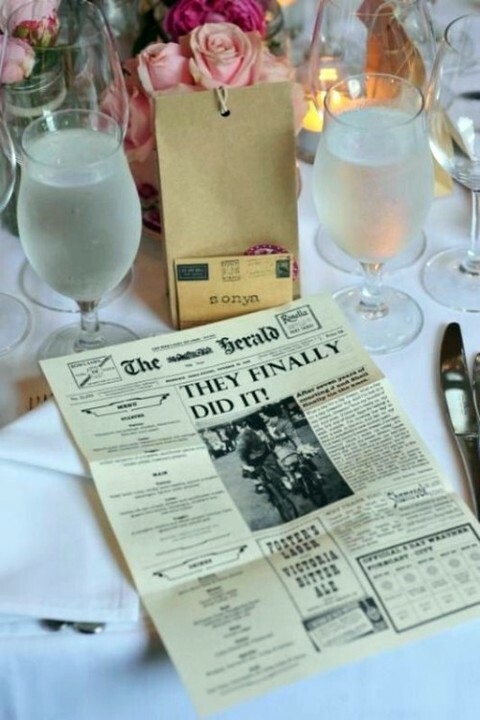 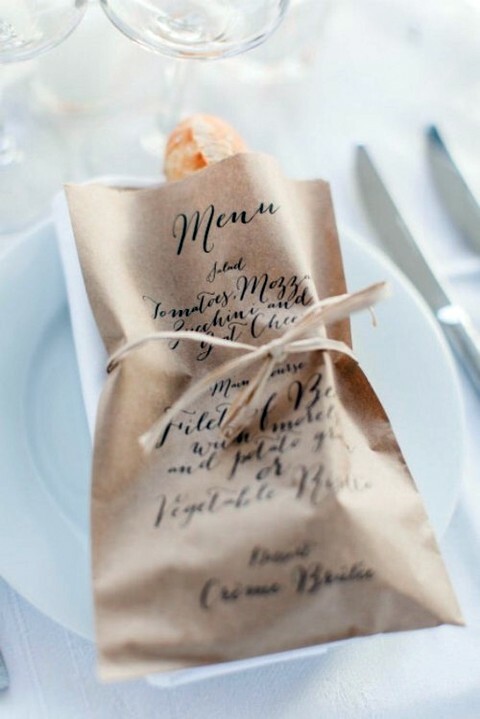 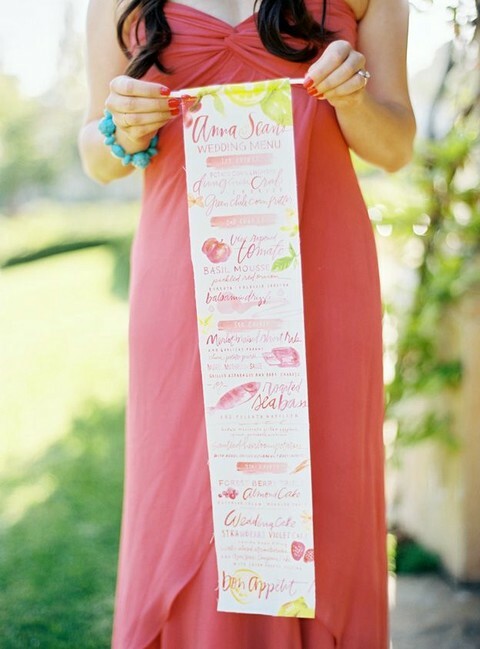 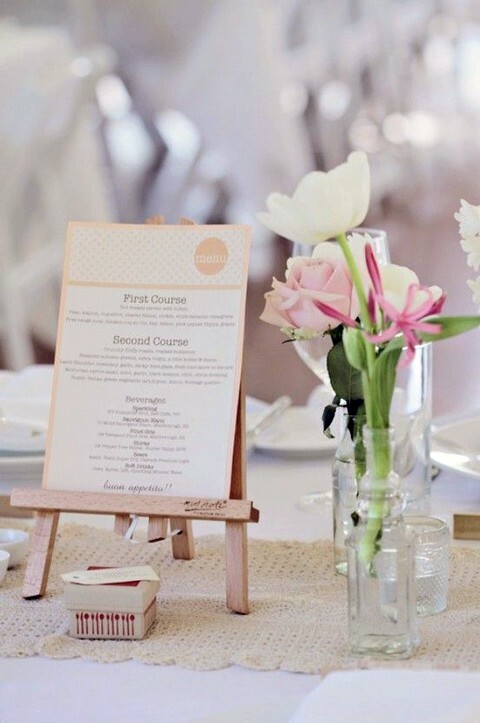 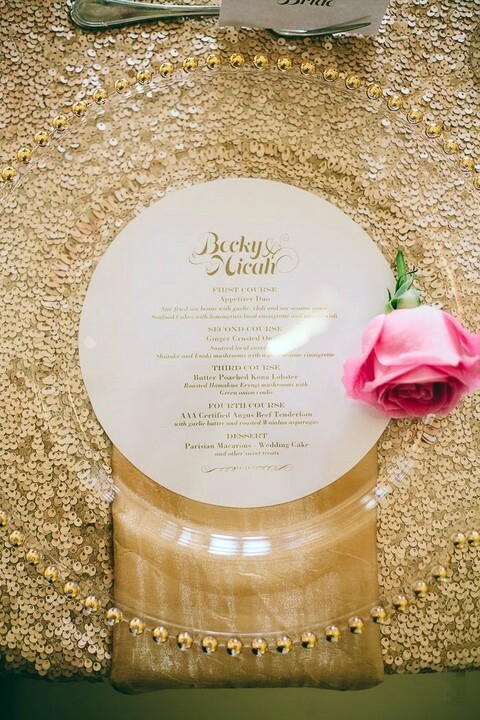 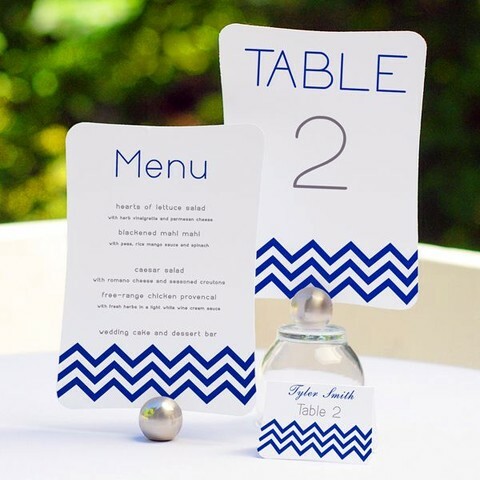 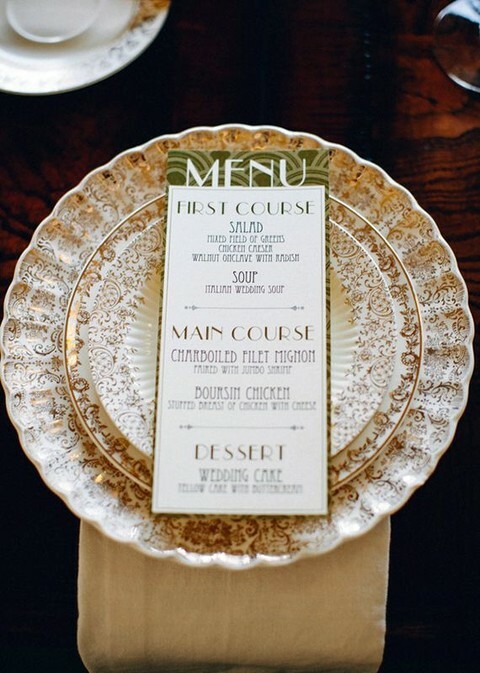 Putting menus on the table or placemats is another way to show the list, and there are many awesome ideas to make it special. 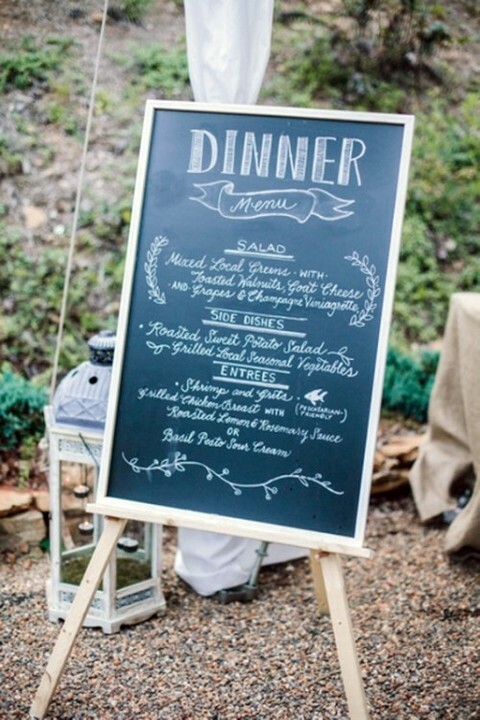 Chalkboard menus, menu printed on the paper bread bag, on the napkin or a wood slice – this is just the beginning of the list! 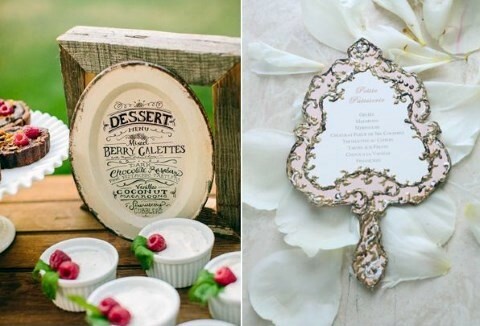 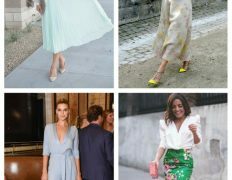 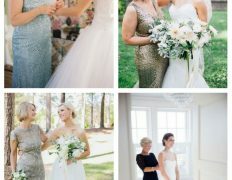 Get inspired by the pics below and find an ideal piece for your big day! 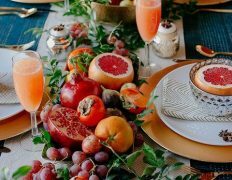 I just could not depart your website before suggesting that I really enjoyed the usual information an individual provide to your visitors? 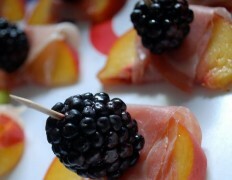 Is gonna be back regularly to inspect new posts.